The ever popular K300 model with the ATX anytime system. This clever technology enables the acoustic piano to be silent while digital sounds can be played through headphones. This versatility of the ATX system allows for different voices to be played through the digital mode combined with other advanced features. Most importantly it is a fine acoustic piano that can be played silently and therefore anytime. 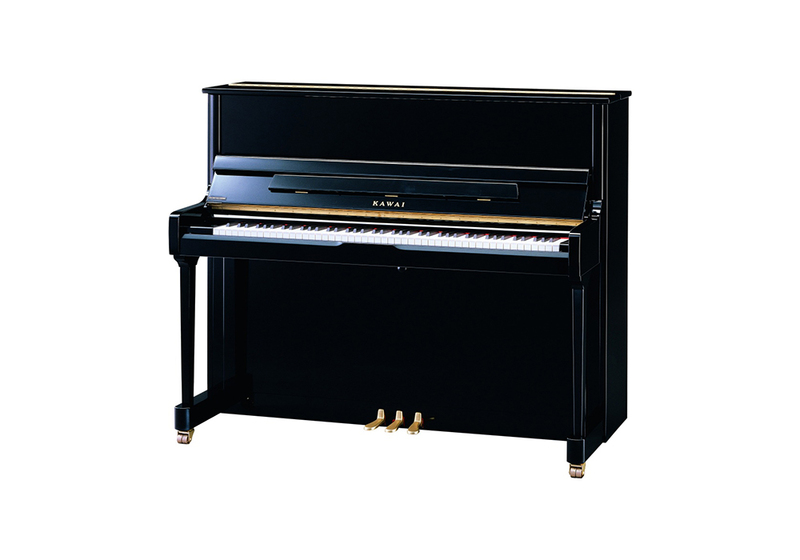 Currently our most commonly selected upright piano. The K300 is impressive in every way, a powerful and resonant tonal performance combines with a well balanced and responsive touch. I believe that the K300 cannot be matched for performance and value. A popular choice for good reason.